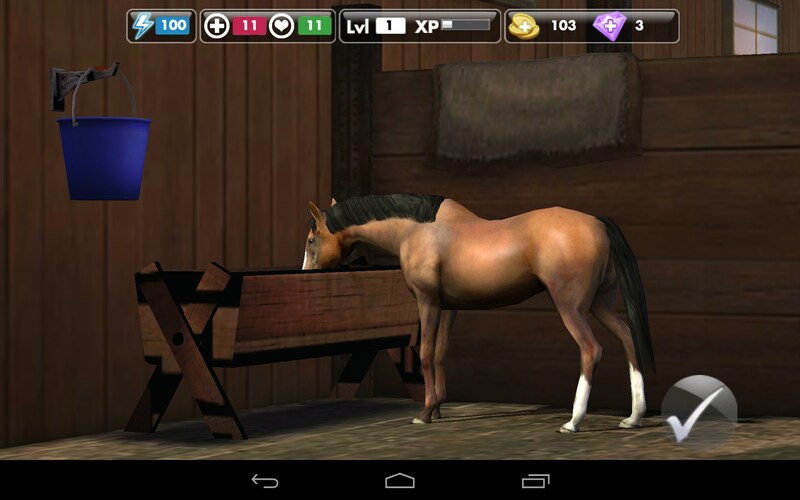 My Horse – Games for Android 2018 – Free download. 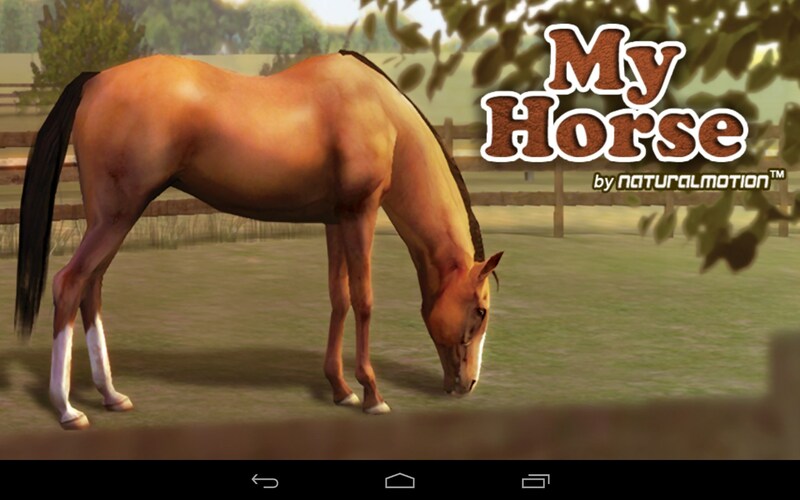 My Horse – Take care of horses in your own stable and compete in equestrian events. 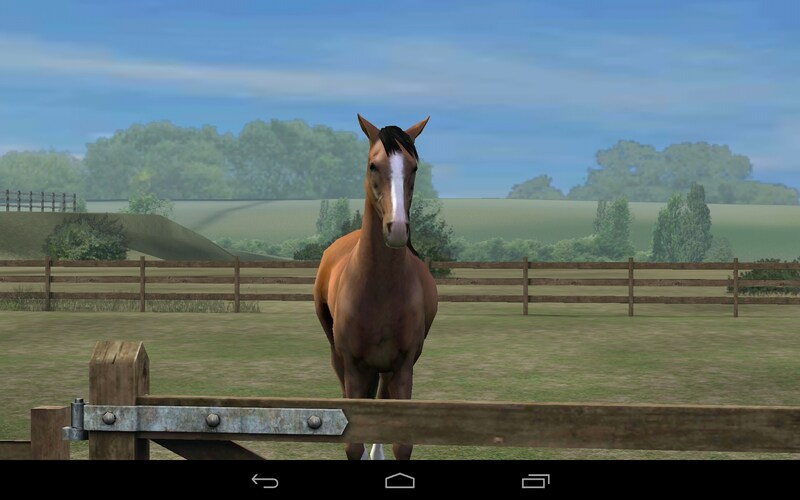 My Horse for Android is a fantastic game for anyone who loves horses and dreams about taking care of their own. 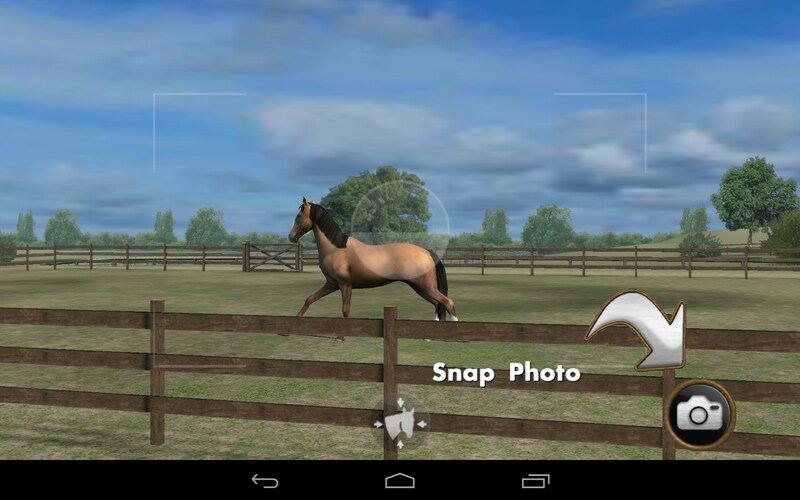 This app is very well developed and offers a complete equine experience. 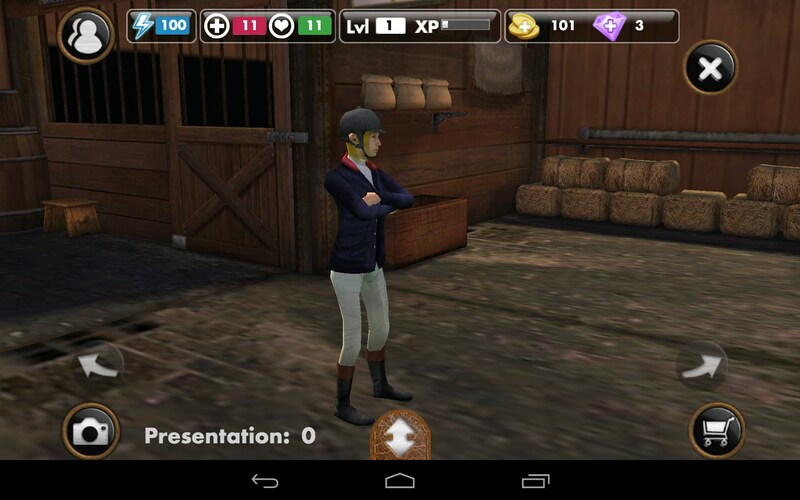 My Horse puts you in charge of your own stable. 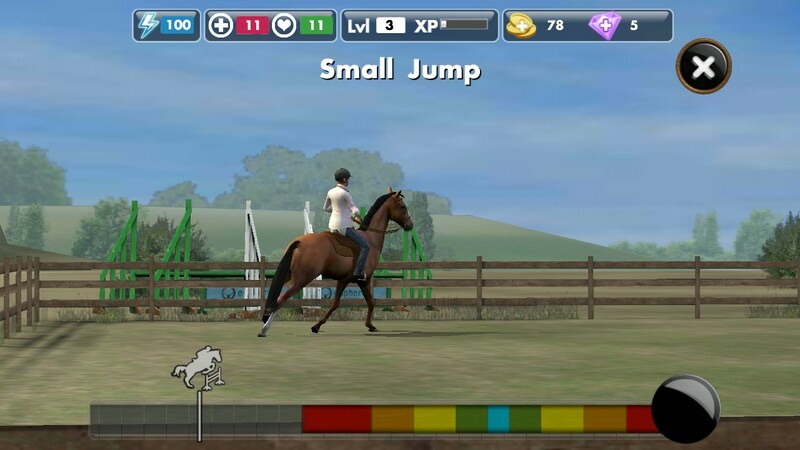 You start off with one horse and it’s your job to tend to the stables, feed, groom, outfit and even compete in equestrian events. 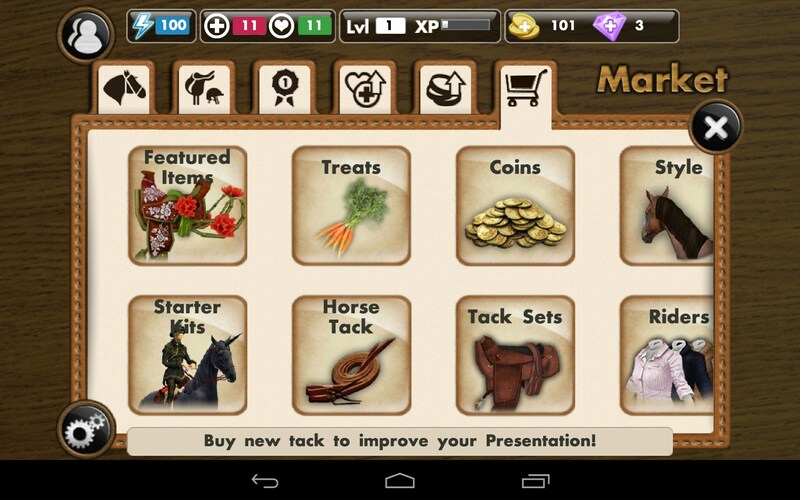 Completing chores earns you money that can be used for new saddles, more feed and riding outfits for the horse’s rider. 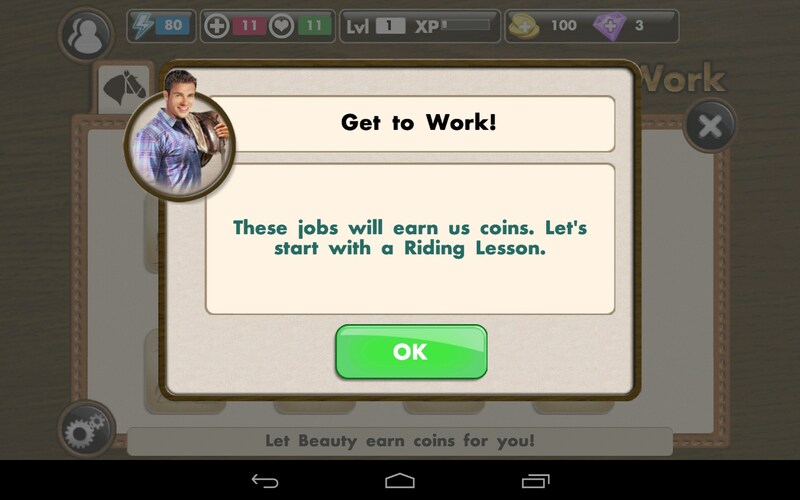 This is like having your own private, virtual ranch and the options of play are quite expansive. 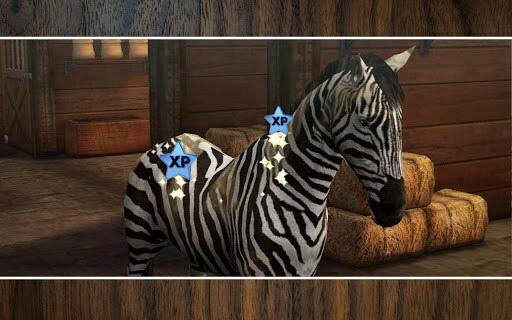 This is almost a ranch simulator game. 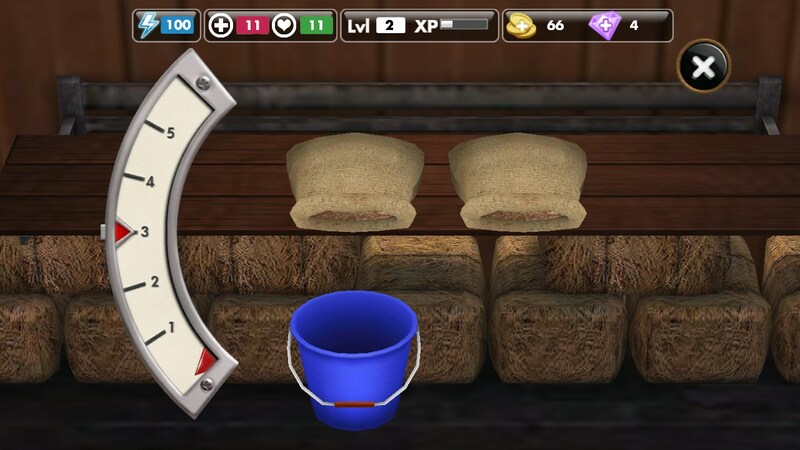 The 3D graphics are excellent. 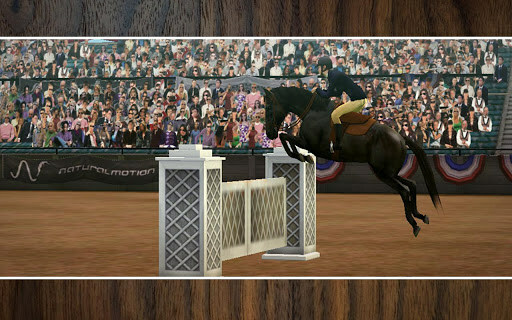 Watch the beauty as your horse gallops amidst the scenic backdrop. 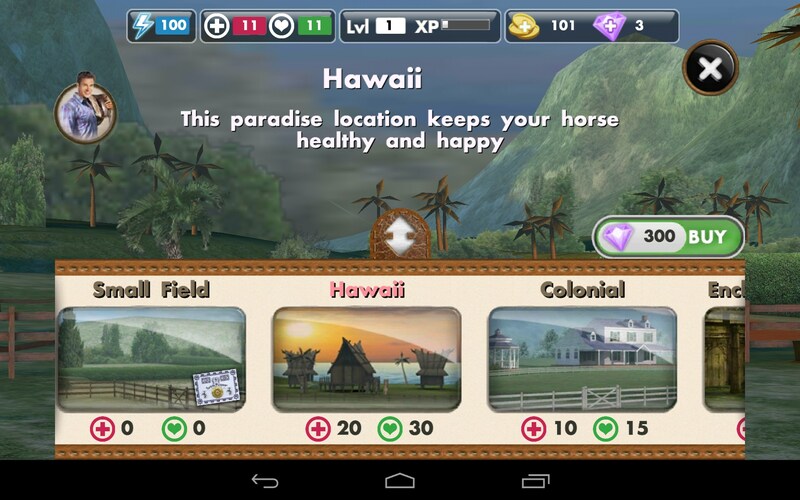 Change locales to exotic places around the world; the Hawaii ranch looks just beautiful. The animation is smooth with only the occasional hang. The nature sounds are very peaceful and make it very easy to imagine you’re out in the country. 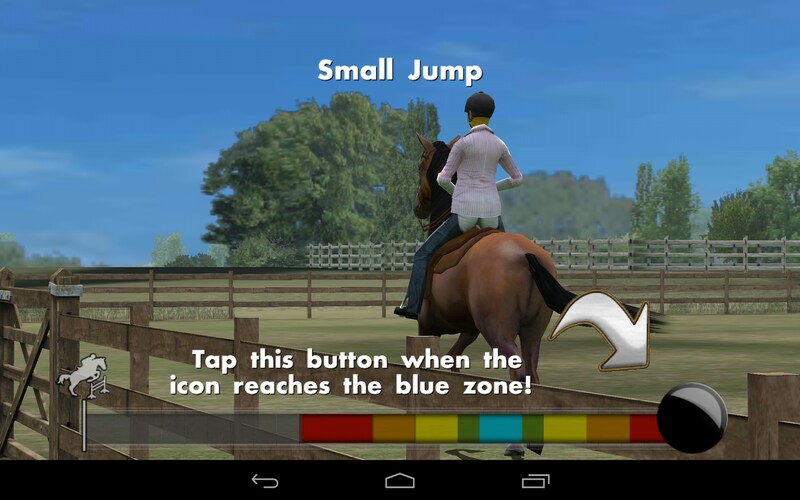 Controls for the equestrian events are simple and responsive. Just watch the power meter and tap the screen at the right moment to jump barricades with grace and elegance. The upgrades could easily be costly if you decide to go full hog into this environment. 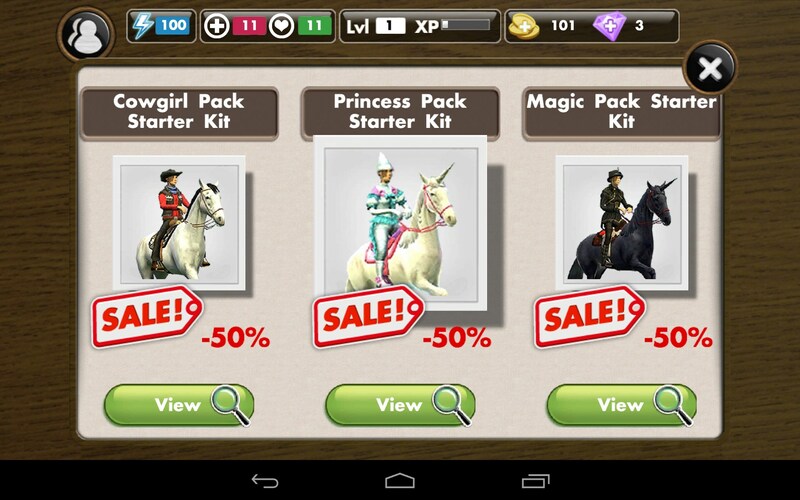 But then, nothing about owning horses is cheap, so this app is a bargain in that respect. Some of the complex animations did run my CPU hot, but that is to be expected given the quality graphics and attention to detail. 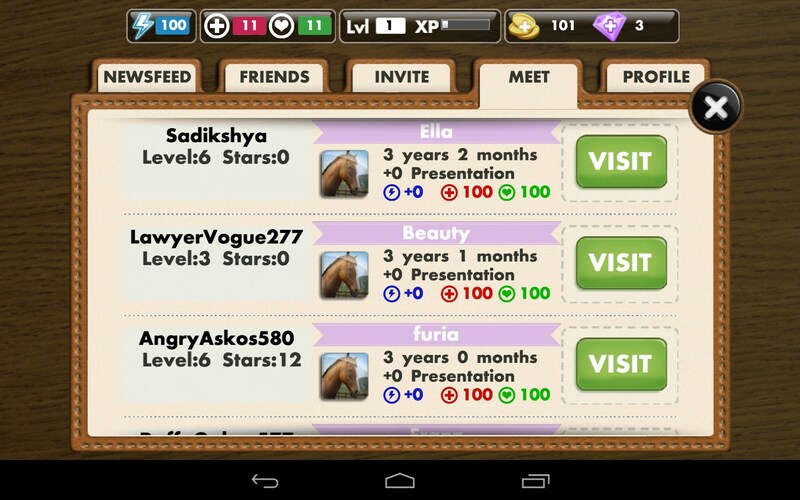 There's even social media integration, so invite your friends to visit your virtual ranch and check out the horses. 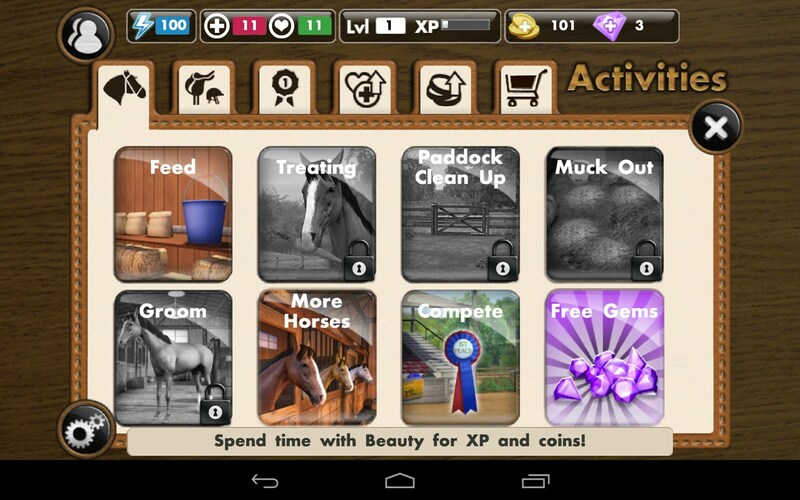 My Horse is perfect for anyone who loves horses, or just animals in general. The play and presentation is excellent, making this a great learning tool for kids, and a source of inspiration for adults. Under the installation options, clicking the link that says "Free Version" will take you directly to the Play Store so you can download it from there. 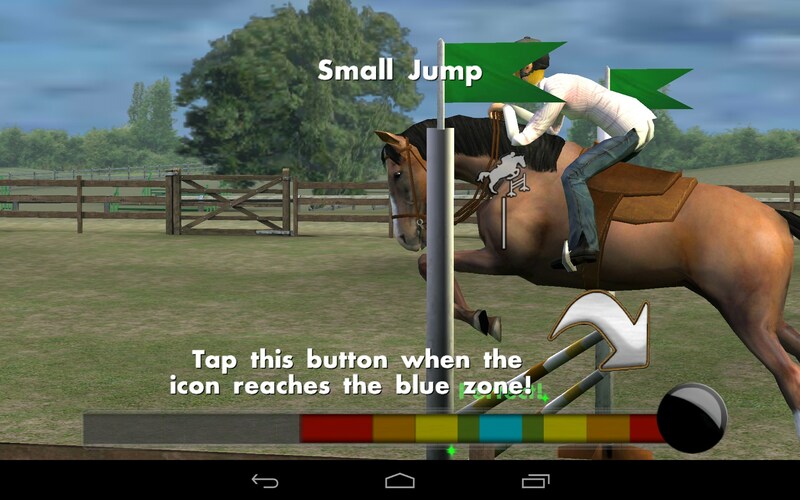 Where is the button to get this game? This a wast of time. The links are located above the review, marked as "Free Version", or in the form of QR codes that can be input or scanned into your device. Where is the button to download it? 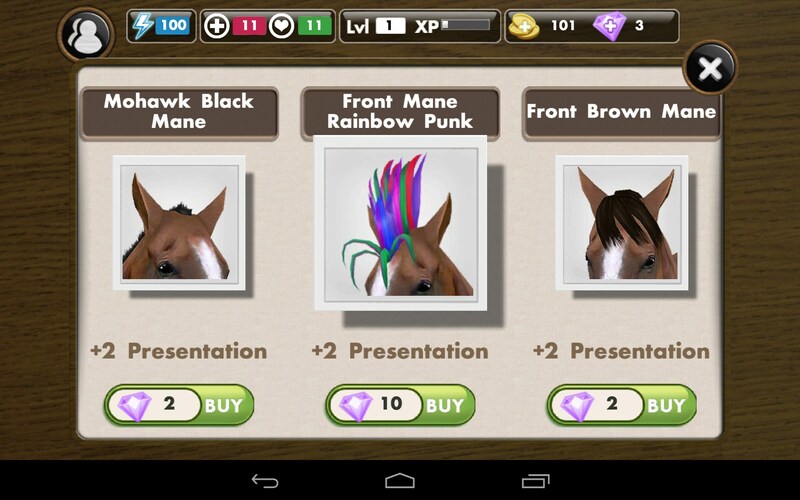 The links to download are found above the review, marked "Free Version", or in the form of QR codes. 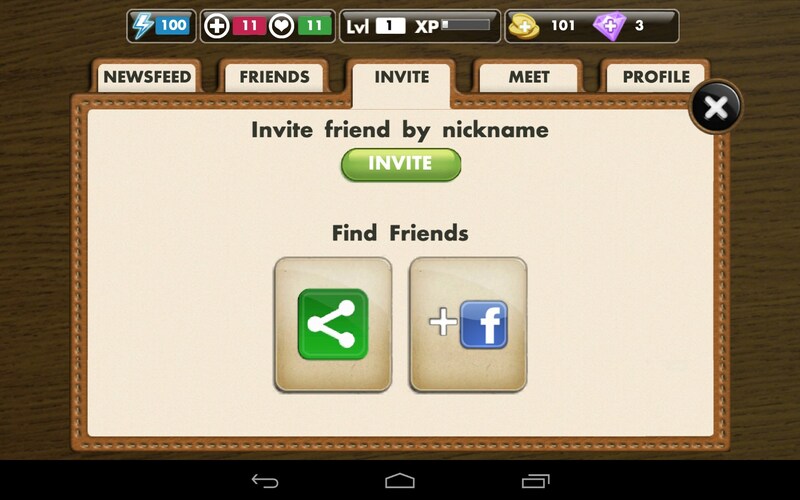 The links to download are found above the review. 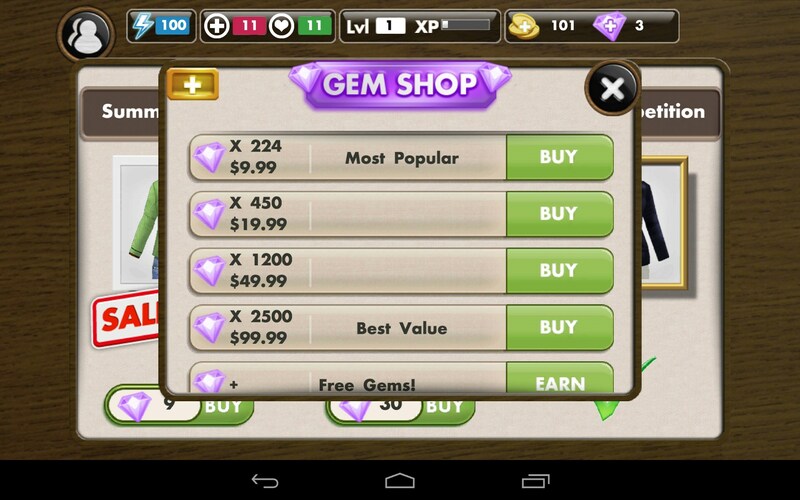 marked "Free Version", or in the form of QR codes that can be scanned or input into the device.